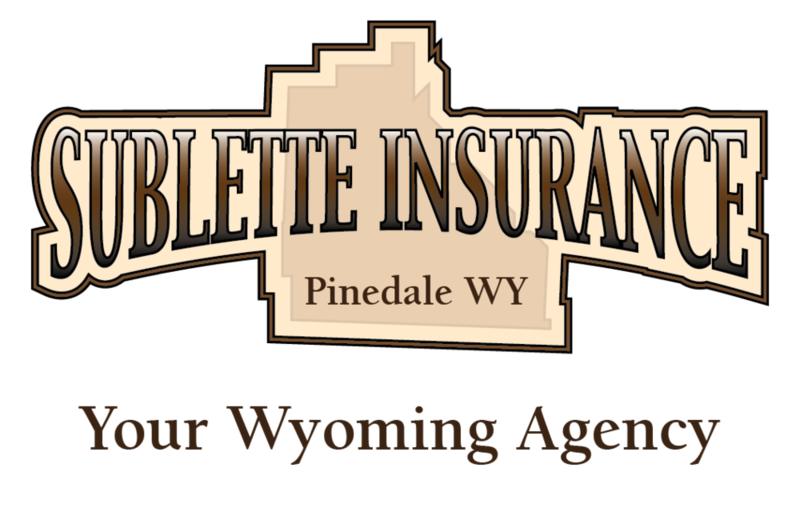 Located at 115 N Tyler in beautiful Pinedale Wyoming, Sublette Insurance is a locally owned Insurance Agency. Windy Noble has worked for 20 years in the insurance industry in Sublette County, and has a genuine and true passion for helping the community with the unique and diverse risks that come along in our rural area. Her love for Sublette County is a natural one, with family roots that go back 1906 when her Great-Great Parents JJ & Emeretta Warren settled on a ranch in the Bronx near Warren Bridge. When you drive in the state of Wyoming anything can happen. We have nice wide open roads and highways which are nice to take a drive on. Sometimes the unthinkable can happen and there can be a fender bender, run in with a wild animal or you can slip on the icy roads. If you are insured with us we will make sure you are properly protected out there on the wide open Wyoming roads. Your vehicle, passengers, self and personal liability will be covered. We have many options to choose from when it comes to auto insurance. Come on in today for a quote! Every driver should have an auto insurance policy in place before driving out there on the road. A good auto insurance policy can keep you protected from damage to your vehicle, damage to another person’s vehicle or property and protection for yourself and your passengers. Don’t drive off without this coverage! At our agency we know how expensive life can be. We go out of our way to look for discounts our insureds might be eligible for. This can help save money and stretch your insurance dollars as far as possible. We want you to get the most out of your auto insurance coverage with us. For many families basic auto insurance is all you need. But in many cases there are additional coverages that could be very beneficial. I love farm insurance! I have 13 years of experience servicing and selling farm insurance policies. It is our specialty. I grew up on a ranch and am familiar with all the needs of a ranching operation. We are the farm insurance experts in Wyoming. Call us for a quote today! We know you are busy, so we can come to your farm or ranch location to meet with you at a time that is convenient for you. 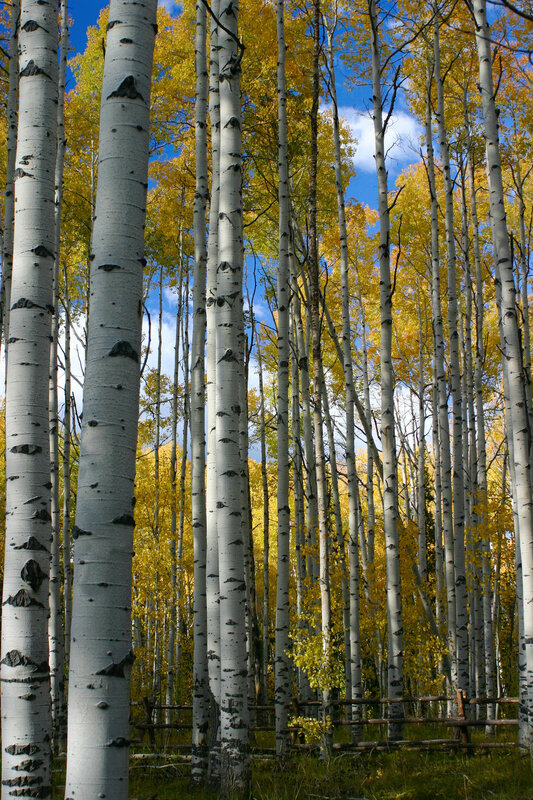 At our agency we work very closely with the farming and ranching community in Wyoming. We know what you expect and deserve from your insurance agent. We will go above and beyond what you expect. We will do everything we can to save you money while properly protecting your farm or ranch, which you work very hard to maintain. At our agency we proactively seek out discounts our policy holders may be eligible for. We know how costly the farming and ranching lifestyle can be. We will do everything we can to make sure you are protected while still trying to save you a few dollars on your insurance premiums. Get a quote from us today by calling (307) 367-3886! Plan ahead and think of the people who financially depend on you. Make sure you have a plan in place. This coverage will protect your income in the event you are disabled and unable to work. In many cases it will cover much more than that. It’s a good idea to have this coverage if you work in any type of dangerous or risky industry. A homeowner’s insurance policy from QBE Farmers Union Insurance is a good idea to have because it will protect your assets and provide personal liability coverage. Homeowner’s insurance policies can vary from company to company. Make sure you know exactly what you are purchasing. We don’t want you to be surprised at the time of a claim. We will make sure we explain everything to you and answer all of your questions. Dwelling and contents for named peril loss. Many people just care about premium and do not know what they are buying with a home insurance policy. At our agency we know insurance can be overwhelming and confusing at times. We are here to help reduce the apprehension and clear up any confusion you may have surrounding your homeowner’s insurance policy. How are my personal belongings covered and what is covered? Will my guns, jewelry and antiques be protected? What will they pay for the dwelling? Are my recreational vehicles covered? We will answer all of these questions for you and make sure you are 100% comfortable with the coverage you are purchasing. If you would like homeowners insurance quote there are many options for you. We make it easy to work with us! Your health is the most important thing you have in life. Make sure you and your loved ones are healthy with a health insurance plan through our agency. We will find one to fit your budget and lifestyle. Commercial insurance coverage is very important for business owners in Wyoming. It can help you protect what you work so hard for every day. Whether you own a small local mom and pop shop or a national chain of large retail locations we can cover your business assets and make sure you are covered properly. 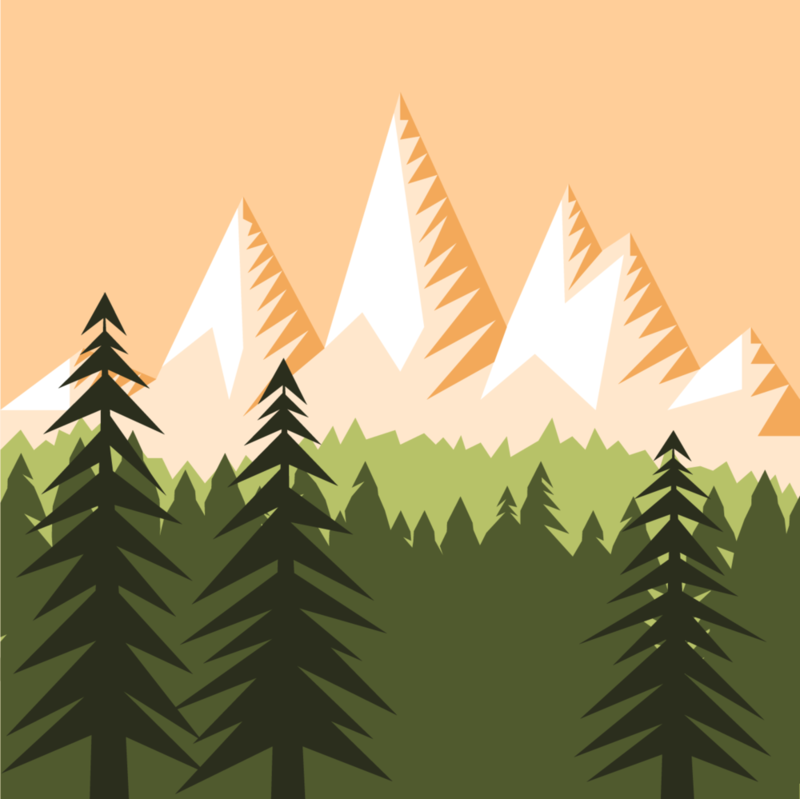 At our agency we cover all types of businesses in Wyoming. 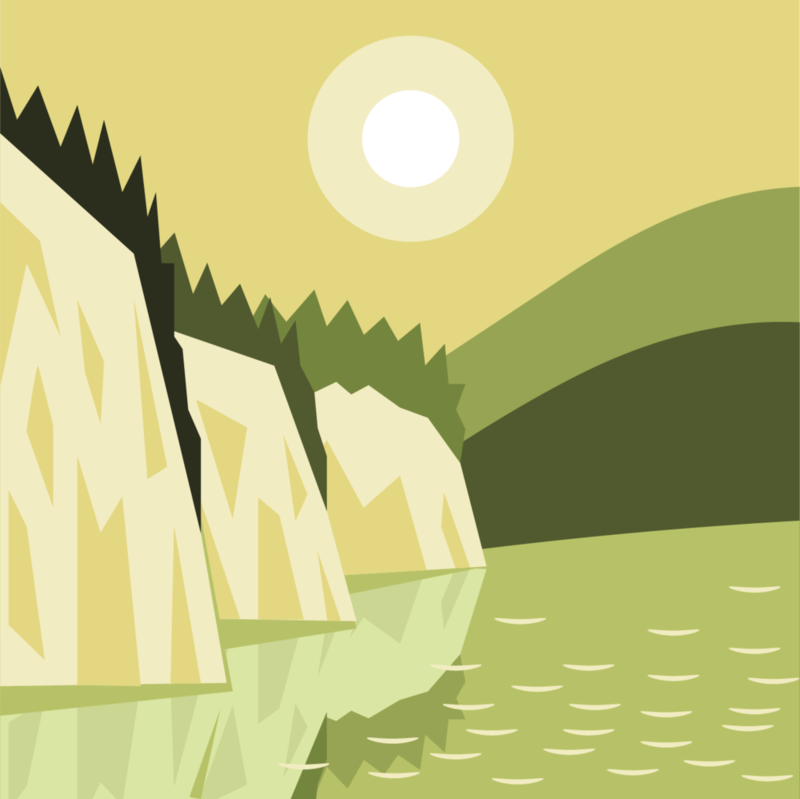 We can cover your Wyoming business. Call us at (307) 367-3886 for a quote today! When we work together on your commercial insurance protection plan we like to get to know as much as possible about you, the business owner, and about your business operation. We want to make sure that all essential aspects of your business are properly protected. We don’t want you to have any surprises at the time of a claim. We will explain all the options to you and make sure you know exactly what coverage you are getting and exactly what is protected. Call us today for a quote! Or fill out our online quote request form and we will get right back to you. 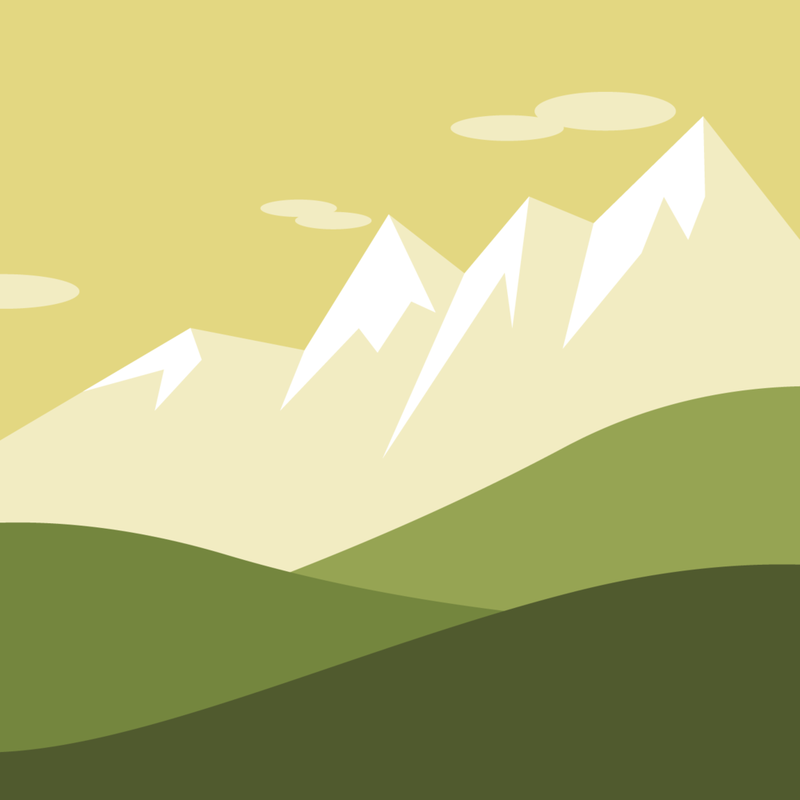 We are located in downtown Pinedale, just of East Pine Street. If you have a minute, please connect with us on our social media sites and leave a comment. We appreciate the feedback.